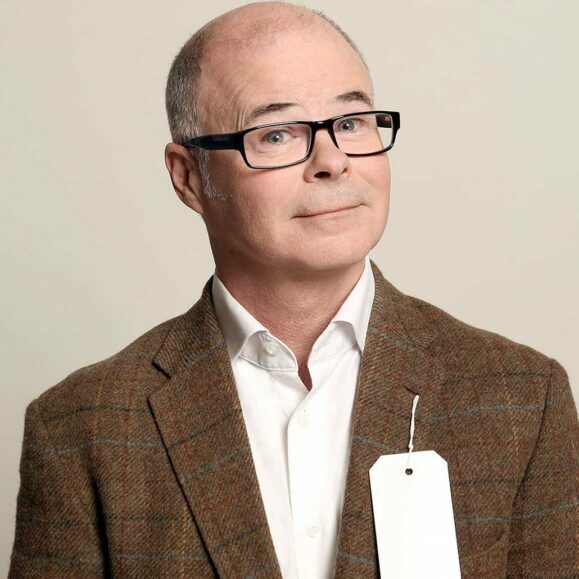 Star of ‘The John Bishop Show’, Andy Askins’ routine includes offbeat original comic songs and parodies. A talented musician with a captivating voice, popular songs have been re-written and given a perverse twist to comic effect. He has performed on The Comedy Store for Comedy Central, and two series of The World Stands Up. Two other comedians warm-up, and local funny-man Tom Glover comperes in this great value night out. Tickets cost £8 in advance or £10 on the door – call 01297 442138 or visit www.marinetheatre.com. Doors open 7pm for 8pm start.